It’s been a busy time here at Gidday HQ and with the end of the year fast approaching, there has been a notable absence of a tradition that has no doubt left long-time Gidday-ers breathing a sigh of relief wondering what has happened. 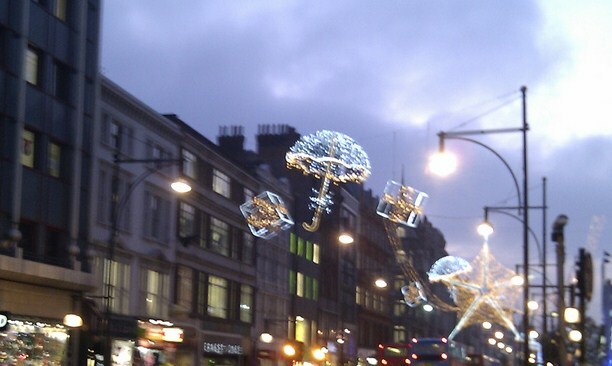 As I walked through London mid November, the lights were up in Regent and Oxford Streets. Last weekend I braved London’s Southbank Market to do a little inspired present shopping. 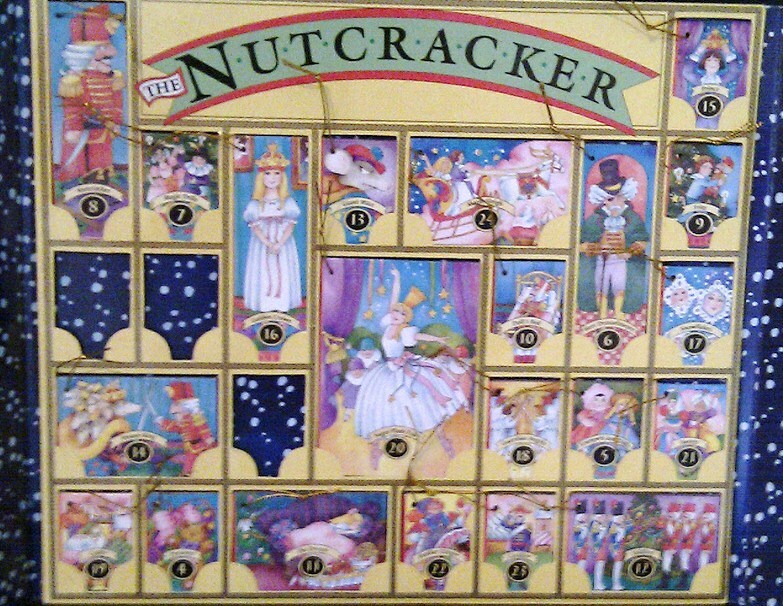 Mum’s annual cross-the-miles Advent Calendar arrived last week in plenty of time. 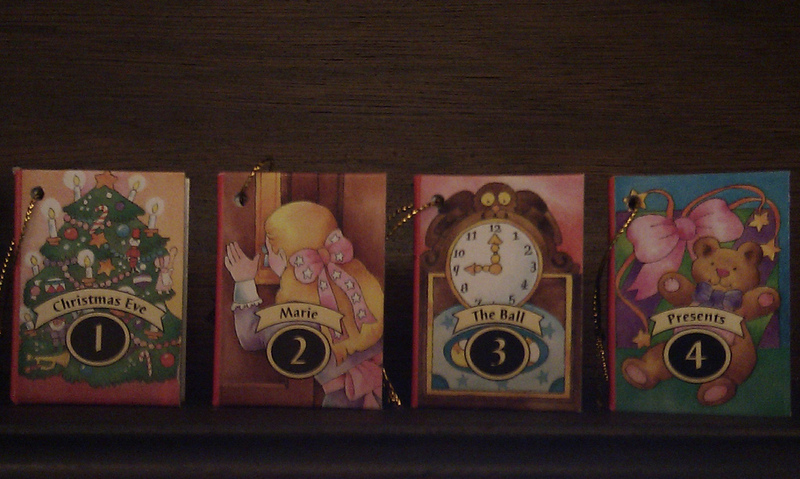 This year’s theme is The Nutcracker and instead of chocolates or gifts, each window contains a little booklet which tells a part of the story. 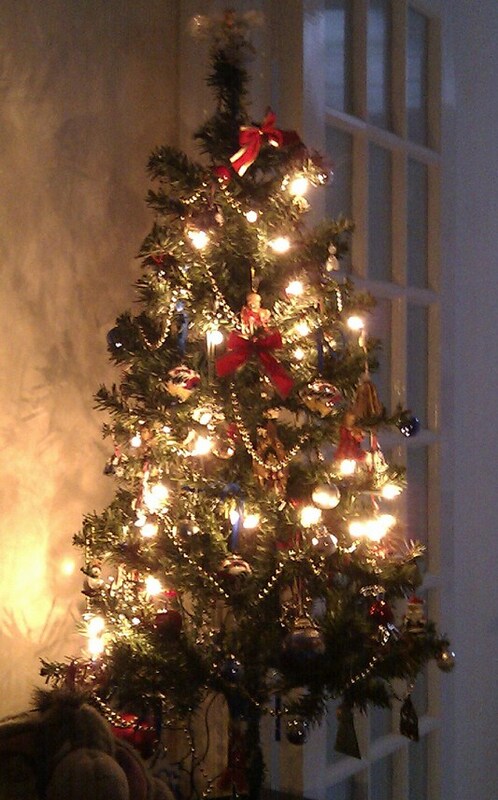 …and the Christmas paper has been unearthed from its new home following last week’s frenzy of post-Freecycle nesting. 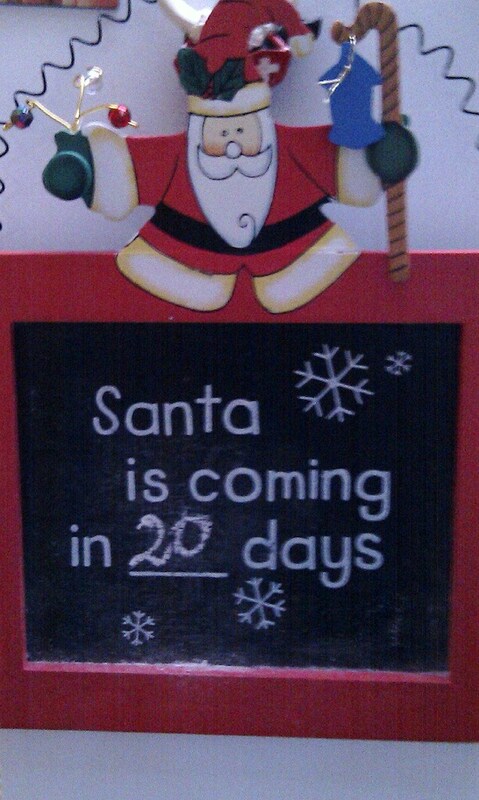 there are just 20 sleeps to go until Christmas! I’ll bet you thought I forgot. 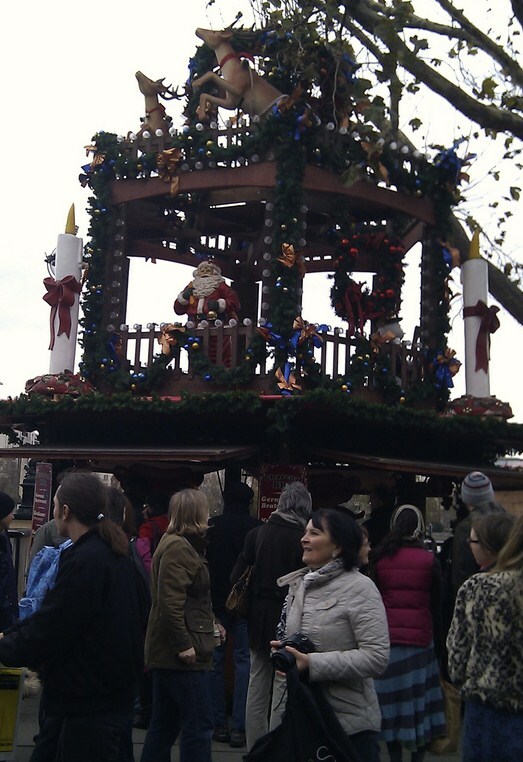 This entry was posted in Expat moments, London Love and tagged advent calendar, Christmas, Christmas Lights, Gidday HQ, Oxford Street, sleeps to go, Southbank Christmas Market by Kym Hamer. Bookmark the permalink.